The division brings the comfort with a breathable mesh upper, a fully-lined interior, an elastic heel support, and an exposed STI evolution foam outsole with rubber pods for durability and traction. 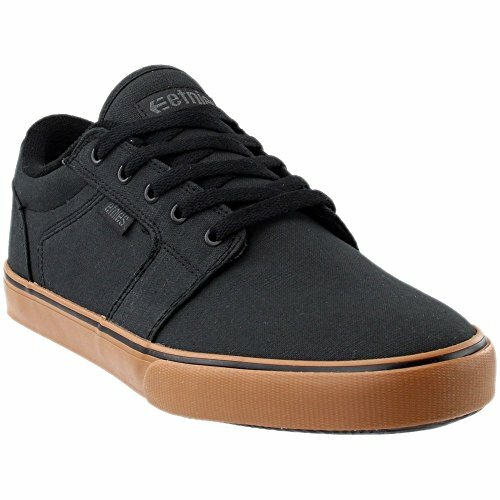 If you have any questions about this product by Etnies, contact us by completing and submitting the form below. If you are looking for a specif part number, please include it with your message.